Experience the dramatic history of Grafton Regis brought to life on a leisurely walk through this beautiful village. Meet, in authentic costume, some of our most famous and infamous inhabitants. Walks this year will take place on May 11, June 22 and September 14. The walks begin at 2.30 pm at the Village Hall, then we visit the Church of St Mary the Virgin and finish back at the Hall, where tea and cake is served. The cost is £9.50 for adults, under 16s £1.00, and under 5s free. 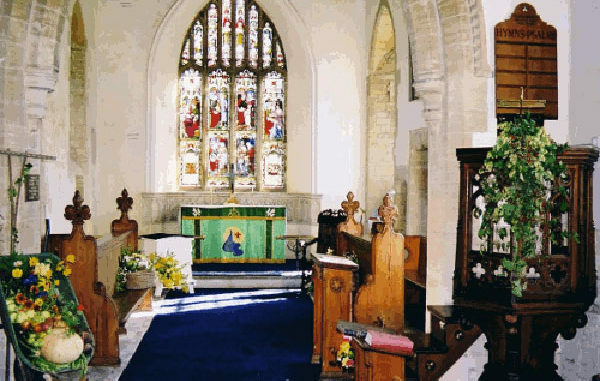 All profits are divided between the funds for the maintenance of the Village Hall and of the Church of St Mary the Virgin.